The impact of social media on the travel industry has changed how travel companies engage with their customers. Easy access to information has forced travel agencies to adopt a digitally-driven strategy versus the traditional brick-and-mortar model. Over the past decade, there continues to be an increasing decline in brick-and-mortar locations because of online travel options. In a Google study, they found more than 75 percent of leisure travelers reported using an online travel agency because it offered the best travel deals. This shift has empowered buyers to make more informed purchasing decisions. On the other hand, this also presents travel companies with a two-sided coin. On one side, they’re presented with a challenge of competing against constant online noise. On the other, they’re given an opportunity to engage buyers where they’re most active. The case for social media cannot be ignored as 55 percent of people like social media pages related to trips they are planning. The impact is even more heavily felt for customer-facing teams in travel companies. 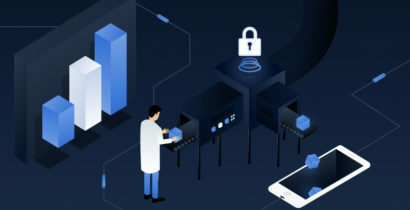 For sales teams, account management and customer service, social media continues to play a significant role because their customer relationships rely heavily on their market expertise, thought leadership, and reputation. If your travel company hasn’t established a social media presence, there’s no better time to start than right now. Read on below to better understand how social media has transformed the travel industry and why companies are engaging with today’s social customer more than ever before. The irony for the travel industry is that the world is actually getting significantly smaller than it was before due to social media. This doesn’t mean people don’t need to travel anymore, instead, it means it’s much easier to establish a personal connection with your buyer, even those who may be on another continent. Travelers can go on an agency’s website, read customer testimonials and access pricing information within a few clicks, anywhere in the world, at any time. However, this also means travel companies now have to compete much more aggressively with a larger category of similar travel agencies. The travel agency industry in the United States is projected to generate 17.3 billion U.S. dollars in revenue by 2020 according to Statista. With a large and growing market, travel agencies are actively competing to be the destination vendor of choice for the same pool of travelers. 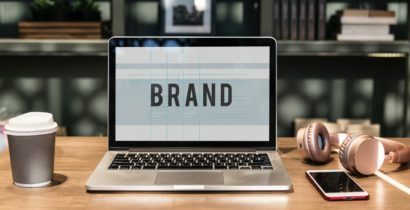 Standing out and building a brand presence is both difficult and expensive. Travel agencies have to focus on competitive advantages such as customer engagement and the human factor if they are to remain relevant and competitive. Social interactions exploit the human aspect of booking travel, especially for corporate travelers. Social media is also a factor in reputation management as it can help promote your business and drive recommendations. Due to the quick access to real-time information, buyers are demanding more personal interactions with companies. The growing use of social media has influenced how buyers make decisions on which vendor to choose and how they engage with each vendor, and customer-facing employees are bearing the brunt of this burden. In functions like sales, account management, and customer support, credibility is the key factor that brings in new customers and promotes ongoing customer loyalty. Social media gives your employees an opportunity to engage your potential customers through a more personalized approach. On LinkedIn, you can share a piece of industry-related content, on Twitter you can tweet your customers a travel update, on Instagram you can visualize the travel experience through photographs. According to Expedia, Seventy-eight perfect of travelers said informative content from destinations or travel brands can influence their decision-making process, and 46 percent said ads with informative content can be influential. Regardless of the platform, compelling content marketing is at the heart of a successful social media strategy. By building a social media strategy with a strong corporate profile presence, paid ads and enabling your employees to share content, you can stay top of mind with your buyer throughout the buying journey. A strong brand presence is what keeps you relevant in the eyes of your buyers. To stay top of mind, your social media strategy should actively target specific parts of the journey with relevant content. If your buyer is in the beginning stages and just researching then thought leadership content is ideal for building credibility. Content such as customer reviews, datasheets or buying guides is much more relevant in the later stages of their journey. Today’s travelers go online to research their destinations and accommodations to ensure they’re making a sound purchase decision. Social media has democratized the access to information. In 2018, more than 140 million U.S. adults will research a trip online. Travelers can access review websites, travel tips, destination photos and even do check-ins for specific locations, without the help of a human. However, this access also makes it easy for travel companies to engage and influence buyers. For those companies that have already harnessed social media, they have become a credible source of information for travelers from inspiration to booking. The Travel Corporation, known as the biggest travel company you’ve never heard of had noticed their buyers experienced micro-moments throughout the buying journey. 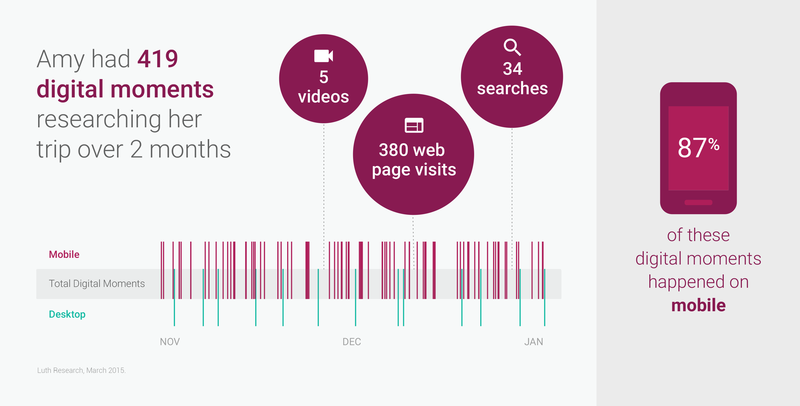 For example, one customer named Amy had 419 digital moments researching her trip over two months, 87% of those digital moments happened on mobile. The tide is turning for many travel companies who have adopted a digital strategy. Whether it’s customer acquisition or customer loyalty, people who are likely to view or engage with your content on social media are often dedicated to your brand. Encouraging a potential customer to keep up with your Facebook page or Instagram can help your brand stay top of mind. 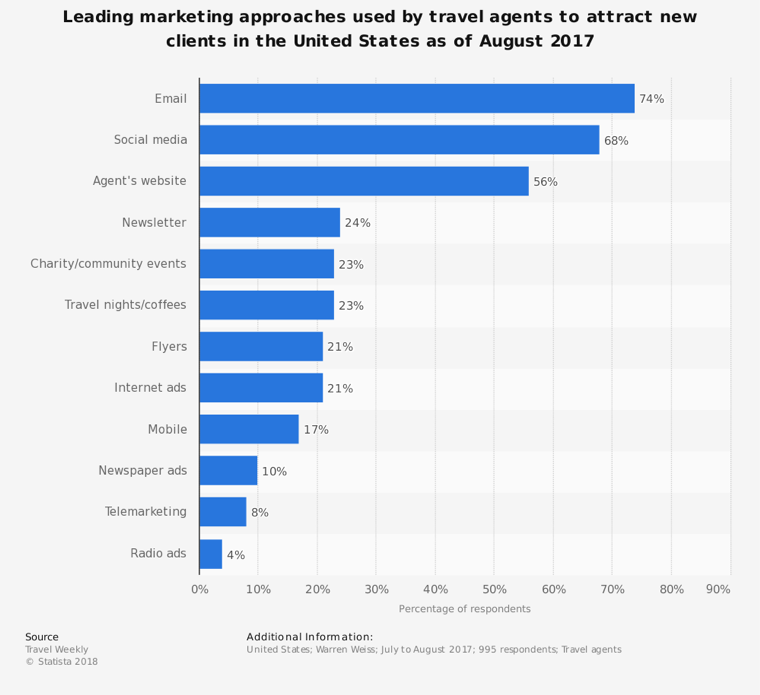 According to Statista, 74 percent of travel agencies use email as a leading marketing approach which is trailed by social media at 68 percent. At the bottom of the list is radio ads, telemarketing, and newspapers, all which are less targeted and lack the real-time access that buyers demand. With the advent of social media technology like social listening or employee advocacy, it is easier than ever for travel companies to discover future travelers and to engage them accordingly. Integrating social media as a customer acquisition channel can help influence buyers in their decision process. Before making a decision, most travelers check reviews and social shares as a determining factor. Social media has disrupted how travel companies traditionally acquire new customers. By establishing a strong social media presence, with your employees at the forefront of your strategy, your company can build positive brand awareness, educate buyers and showcase just what traveling with your company has to offer. Learn how BCD Travel uses social media and employee advocacy to amplify the reach of their content in our next webinar on September 20, 2018, at 2 pm EDT. Click here to register.